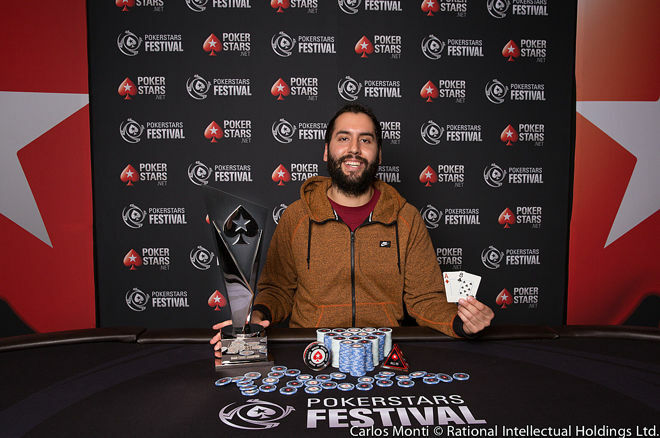 Chile’s Christopher Franco has got his name written in the history books of PokerStars as he became the first player to win the inaugural PokerStars Festival Chile main event. The Chilean is very happy and excited to have played in the first event tournament held in his country and also to win it. This is a remarkable feat for Franco and he is basking in the glory of his great success. A lawsuit was filed today in Maryland against a new poker tour. In the lawsuit it was mentioned that, the tour was a fraud, has been accused of doing fraud, and operation of a Ponzi scheme. The Players Poker Championship was the event organized by Aruba World Championship, it claimed to pay out $200,000 as winning a prize of final table. The event was organized in 2016, and the organizer asked the winning players that their amount will be played later. The organizers lied to the players that delay in payment is because of issues with the Government of Aruban. There are some poker players seeking the spotlight while many others simply stay away from it. Only a few poker players have something substantial to say to the world. Ryan Laplante is one of those kinds. 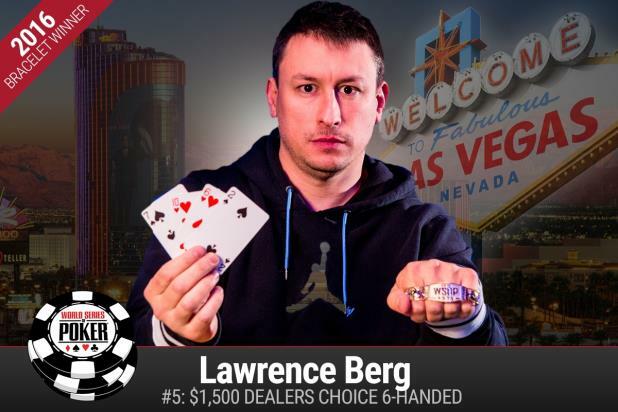 He takes immense pride in saying that he is the champion of the World Series of Poker. There is no hesitance shown when he openly calls himself as a gay man. He believes in feeling proud of what you are and who you are. The player chose these words when he won the gold bracelet in WSOP 2016 held in the month of June. Copyright © 2019 Scott Montgomery Poker All Rights Reserved.